Reflexology is a complementary therapy where the therapist applies pressure to specific points on the feet, and sometimes on the hands, that encourage the body to heal itself and bring itself back into balance (homeostasis). This ancient technique is based on the idea that the feet and hands are like miniature maps of the whole body – each area corresponding to a different body part. By applying pressure to these areas using the fingers and thumbs a reflexologist can stimulate healing in the corresponding area of the body. Reflexology is deeply relaxing and is a gentle, non-invasive way to help increase overall wellbeing. 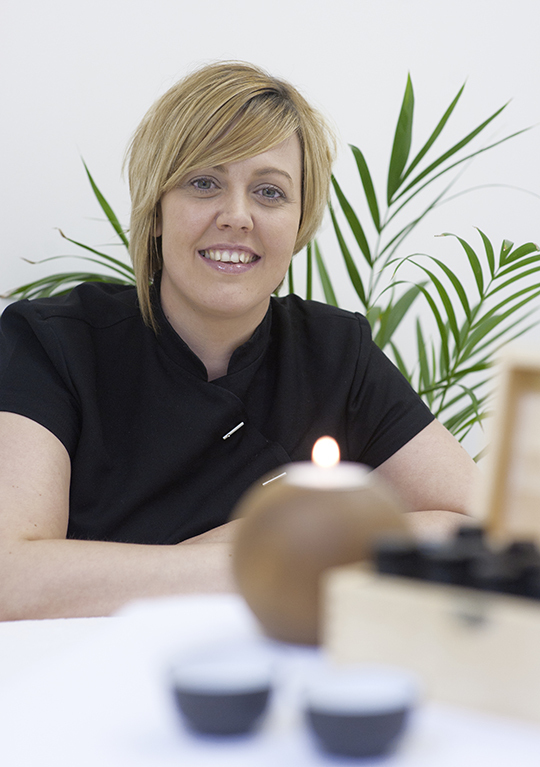 Holistic therapists Lynsey Mounce, Ashleigh Smith and Fiona Smith, offer reflexology sessions. Between them they have years of experience working with patients of all ages. A Reflexology session makes a wonderful gift! Contact us to find out how a Carrick Clinic Gift Voucher can make the perfect present.